Craftsman 3/8 in. x 1/4 in. 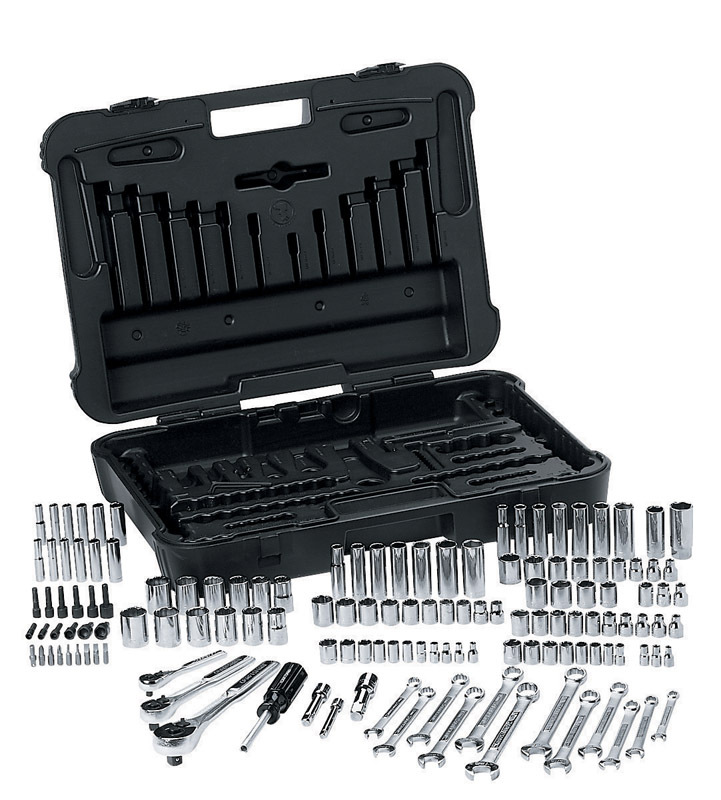 drive SAE 6 Point Mechanic’s Tool Set 168 pc.